Minio is using fully imported quality film from Decoral ,Italy that compliance with QUALIDECO standard, passsed scratched test, natural exposure test in Florida , corrosion test, accelerated weather test and can withstand the tropical country in Malaysia for many years. 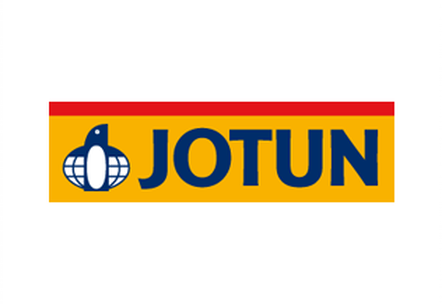 JOTUN is well-known in the coating industry across the globe for many years. The reason Minio is using JOTUN for most of its project is because of the consistency and the capability to produce high-quality powder in order to ensure the colour is up to the standard before sending for fabrication. 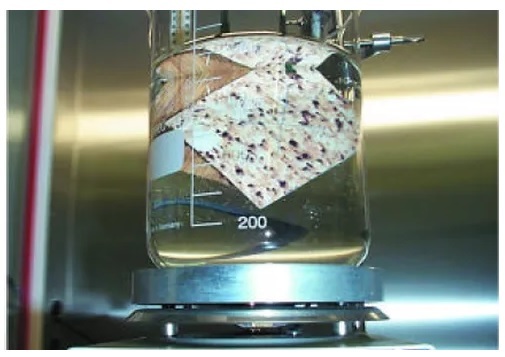 Our coating quality passed the yearly test conducted by JOTUN lab.